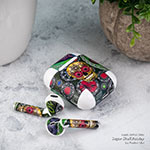 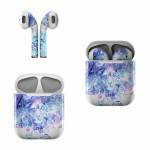 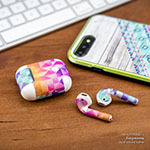 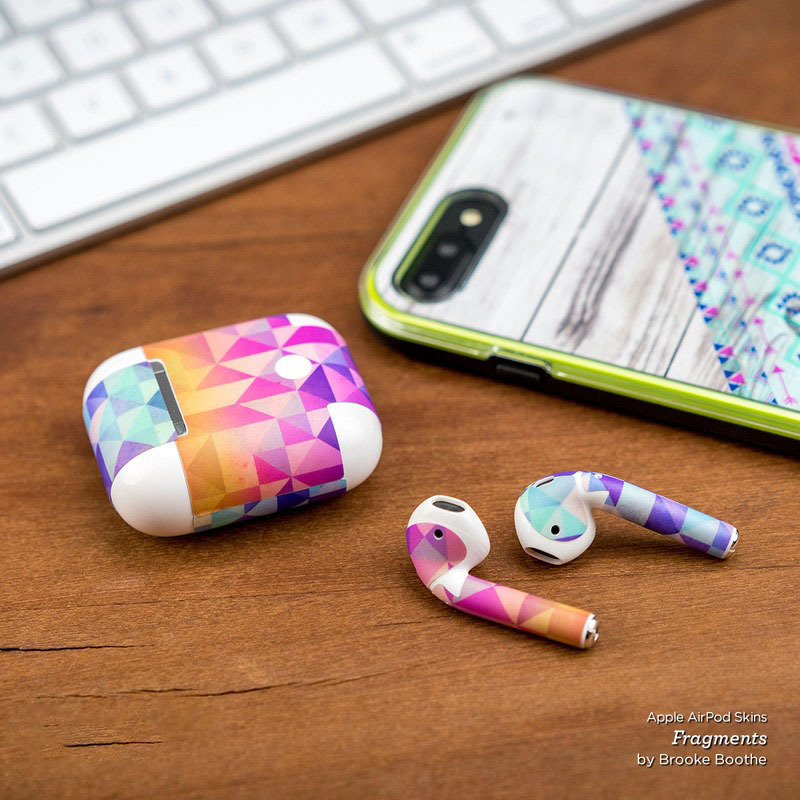 Style another device with "Unity Dreams"
iStyles Apple AirPods Skin design of Psychedelic art, Water, Fractal art, Art, Pattern, Graphic design, Design, Illustration, Electric blue, Visual arts with blue, purple, green, red, gray, white colors. 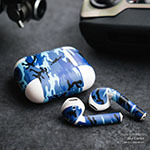 Model AAP-UNITYDREAMS. 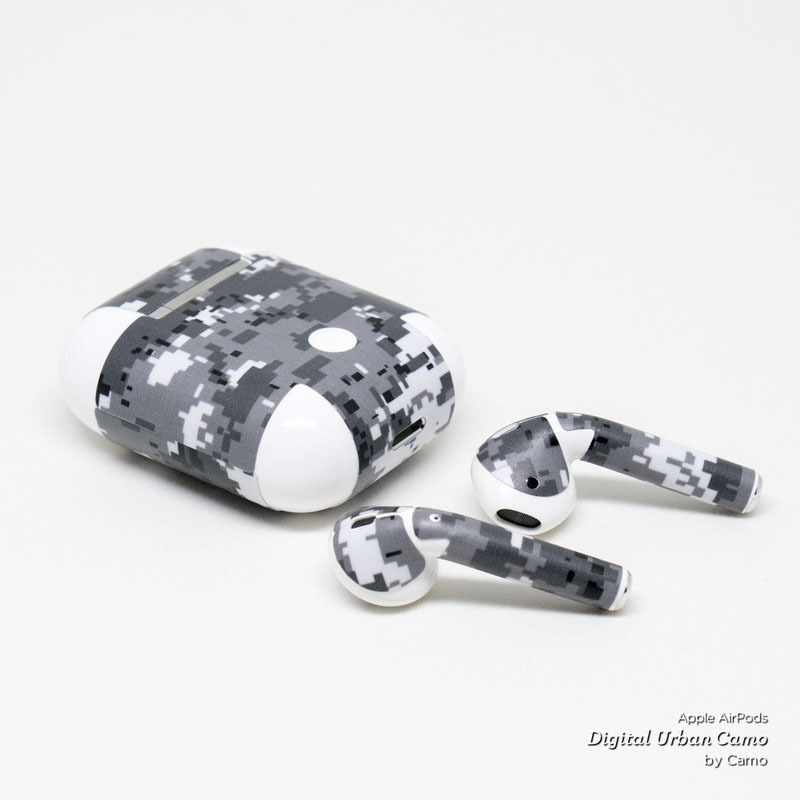 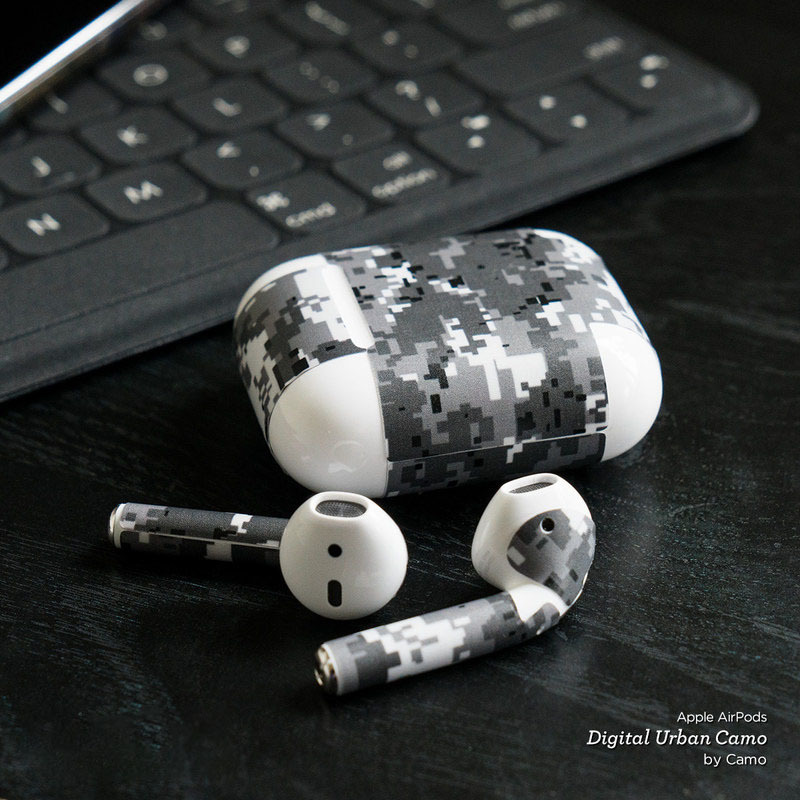 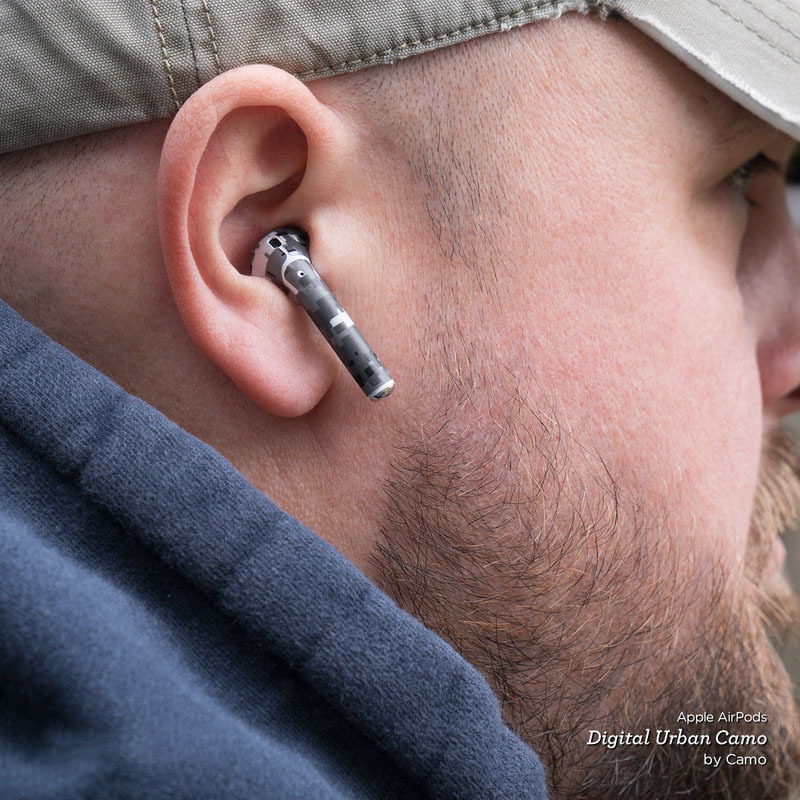 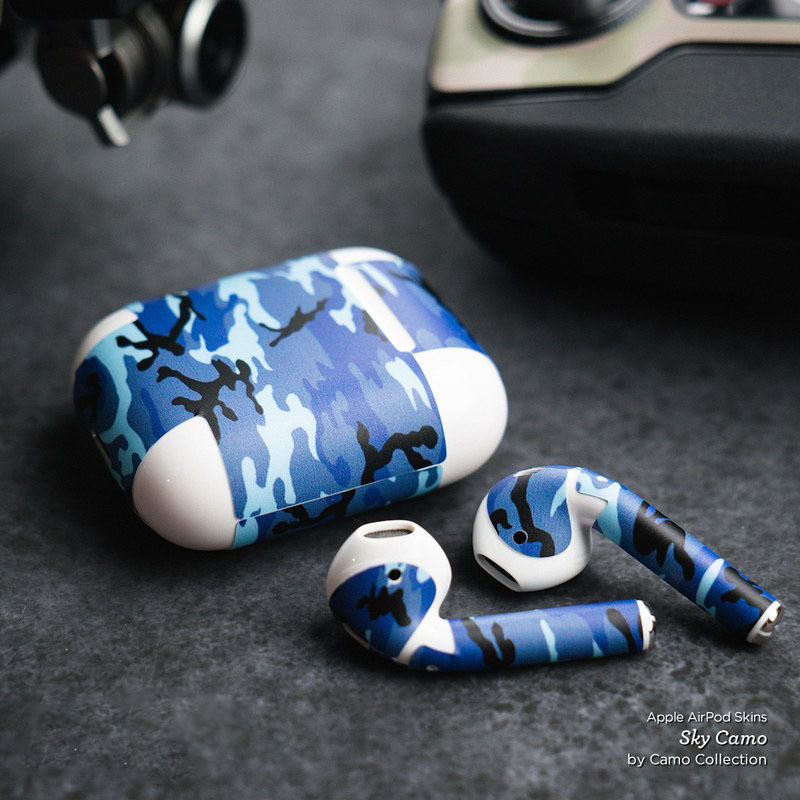 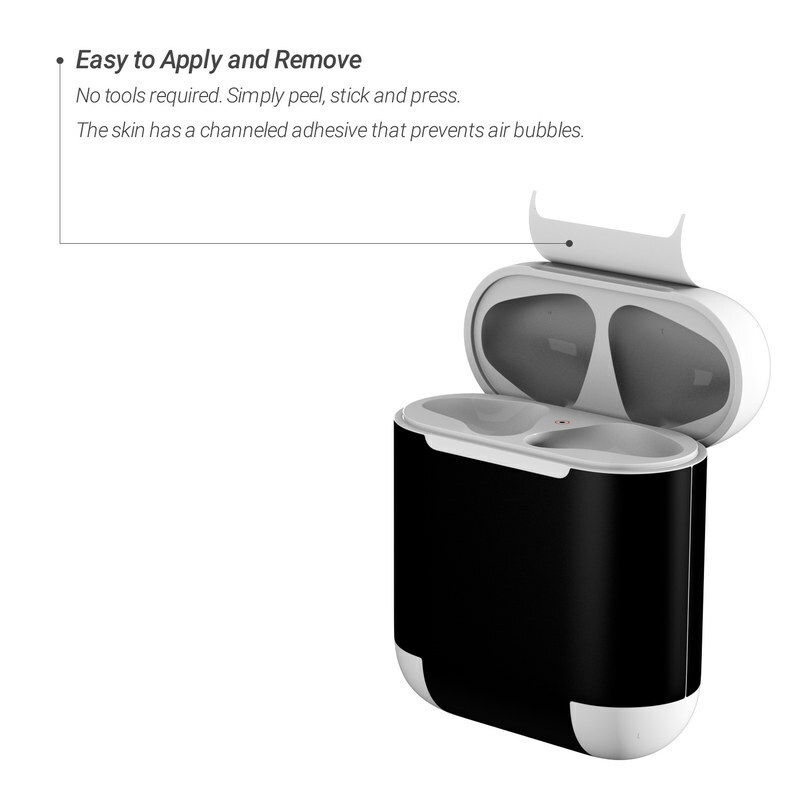 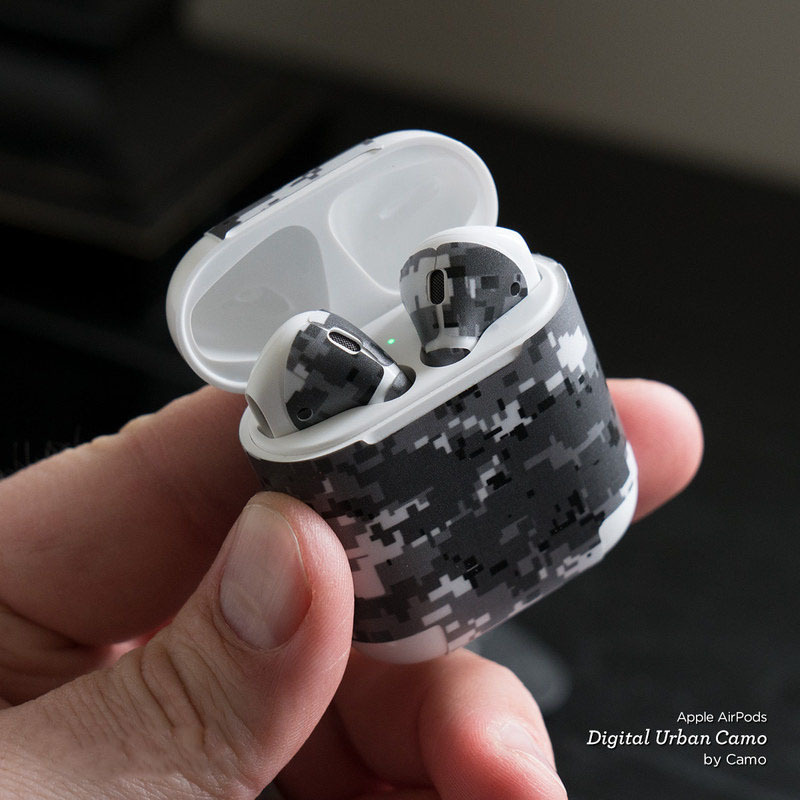 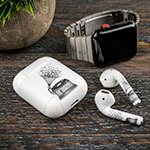 Added Unity Dreams Apple AirPods Skin to your shopping cart. 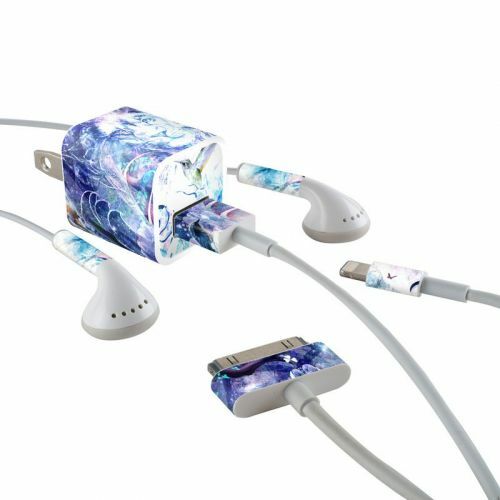 View your Shopping Cart or Style Another Device with "Unity Dreams"